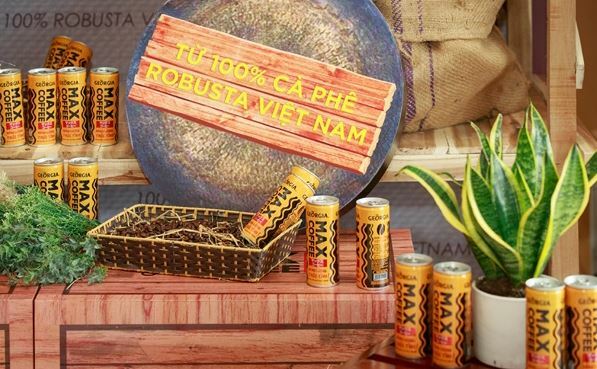 After launching Fanta Jelly Fizz in Vietnam in August 2018, Coca-Cola Vietnam is back with another innovative product and this time with a ready-to-drink coffee – Georgia Coffee Max in November 2018. This coffee is made from 100% Robusta coffee from Vietnam and is positioned as a wake-me up drink. The Vietnam RTD coffee segment has underperformed the beverage sector. Euromonitor data shows RTD coffee total sales are the lowest amongst all non-alcoholic drinks and this is despite the segment’s long presence in the market, reported Vietnam.net. The London-based market research firm says RTD coffee has registered slow growth in both on-trade and off-trade. Coca-Cola has strong ambition in coffee in the region to reduce its reliance on the slow-growing carbonated segment. 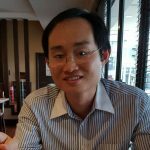 RTD Georgia coffee has been rolled out in China and is now in Vietnam. Previously, the company released a range of Georgia RTD coffee in Vietnam in 2017. 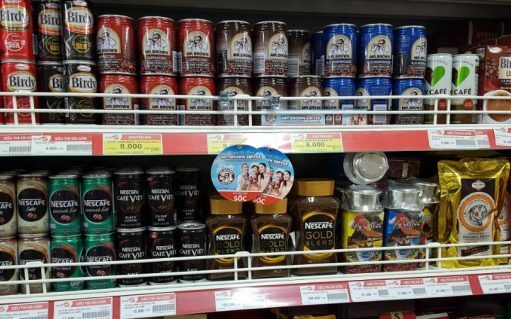 The canned coffee was imported directly from South Korea. In Indonesia and Malaysia, the focus is on the foodservice channel. In Indonesia, Coca-Cola Amatil revealed a new range of café-quality Grinders Coffee capsules and professional Caffitaly capsule machines at the end of 2017. In Malaysia, Coca-Cola Malaysia signed an agreement with cinema operator MBO Cinemas in March 2018. The beverage concession agreement featured a completely new range of drinks choices to quench the thirst of cinema goers at its 27 cinemas across the country. The agreement included Georgia Coffee. Maggi Magic Meals – Locally Inspired ?